Some people we meet by chance, some on purpose or some through fate…In these many ways we might also let male or female narcissists into our lives. These encounters and relationships can have devastating consequences: Insults and violence are only one form of narcissistic abuse. Are you, as a survivor of abuse, looking for help to alleviate your psychological, physical and emotional pain? In my practice in Vienna, I specialise in Psychosomatic Holistic Therapy (PHT). My approach is to not only consider one single option for treatment, but to combine several modern treatment methods together. I use these methods in combination with each other or next to each other, as opposed to in isolated form. 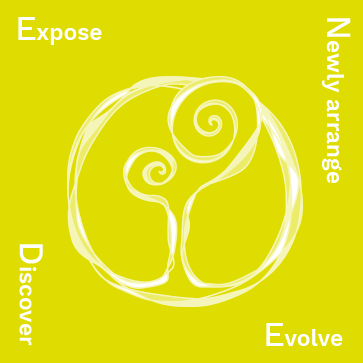 I have developed a therapy program called EDEN, in which I follow a holistic and psychosomatic approach. This approach allows me to guide survivors of narcissistic abuse to solve their issues themselves in a competent and independent manner. Additionally, patients will learn to love and care for themselves and for others. 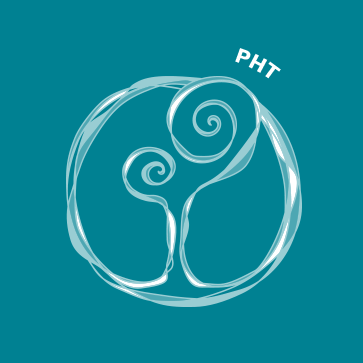 Psychosomatic Holistic Therapy (PHT) can be viewed as a holistic therapy program including interdisciplinary collaboration across several fields and is suitable for adults, teenagers and children. I will pick up the patient where he/she stands – in a life that writes its own stories. Writing your own life story is liberating. I will support you on your way to freedom. Walk & Talk in Vienna – ideal for the spring time! Do anxiety, depression, relationship problems or dependency issues control your everyday life? Are conflicts in your job, at school or within your family causing you stress? Become a part of our online community EDEN on facebook, in order to connect with helpers and other victims. I support this forum and also the formation of self-help groups. I look forward to seeing your initiatives! 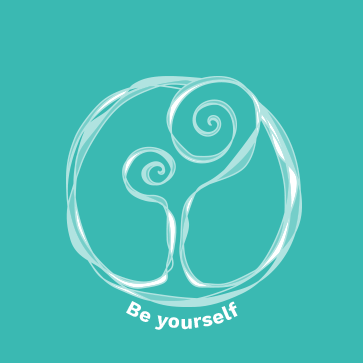 On the 3rd and 4th May 2019, the narcissism conference “Me, Myself and I” will take place in Vienna. I am allowed to lead a workshop on “The 5 main needs of those affected by narcissistic abuse”. The results I present on FB in the community, you can also contact me directly if you are interested! My book recommendation for you: “Wie schleichendes Gift” and “Gegengift” von C. Merzeder. Here is the link to further literature. All the best, and I look forward to your contributions. What hurts your feelings, will make you ill.
What does my newly developed Psychosomatic Holistic Therapy consist of? Find out more about the EDEN Therapy program for survivors of narcissistic abuse. We are writing our own life story. Here you get an overview of my own story. Write me. I am looking forward to read your message!